The missing adult alert has been canceled. 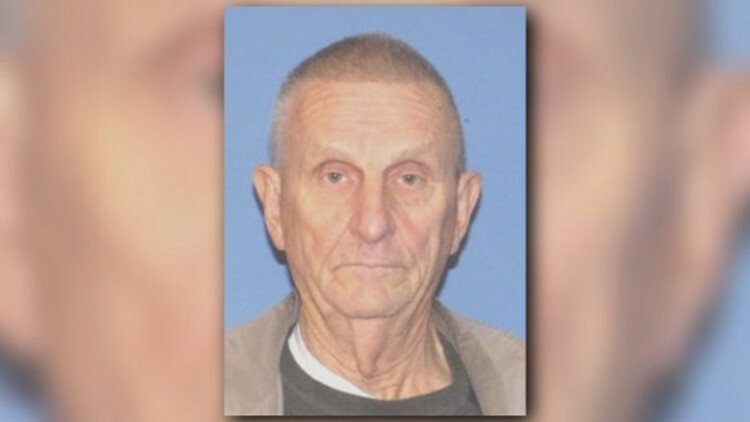 Authorities say the 79-year-old at the center of a missing adult alert has been found safe. The Brook Park Police Department issued the alert when James Doud left his home on Almont Drive around 5 p.m. Monday and never returned. No additional details about where he was found was made available.